Hoe hoe grow: What's still flowering out there ? Hmm! Some judicious photography I think , as all around is laid bare and brown ! This is my first year have a LOT of roses...last year I had 20...so total I have been doing this under 2 years....It has been to my delight to see the roses still blooming. Your's are gorgeous...but I think I love your tree more....What zone are you in? I'm zone 8b. Happy gbbd! Thanks for your comments Janie. I'm glad you love the tree as I find it hard to love ! To my eternal shame I have no clue what zone I am in for hardiness! We go down to about minus 4 most winters. Jane - wow! Lots of colour. It's nice that you've a few little things holding on too. I saw pots of Digitalis Illumination on sale in a local GC for £2 for a good sized pot. Wish I had bought them now, they are very pretty. Happy Bloom Day! Hi Angie, you should have snapped them up. I paid £10 for mine when it was first released. 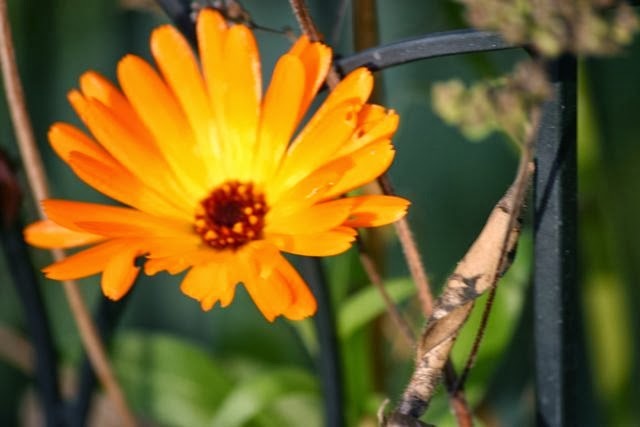 I wasn't impressed initially, but it has surpassed all expectations and has just bloomed and bloomed. Hi HG. I always love to see your roses ! 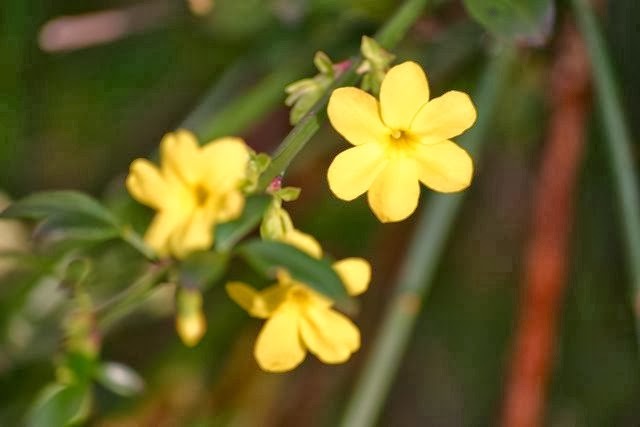 Winter Jasmine is a must , flowering when nothing else does, long flowering season and tough as old boots. Wonder why your foxglove wasn't happy ? 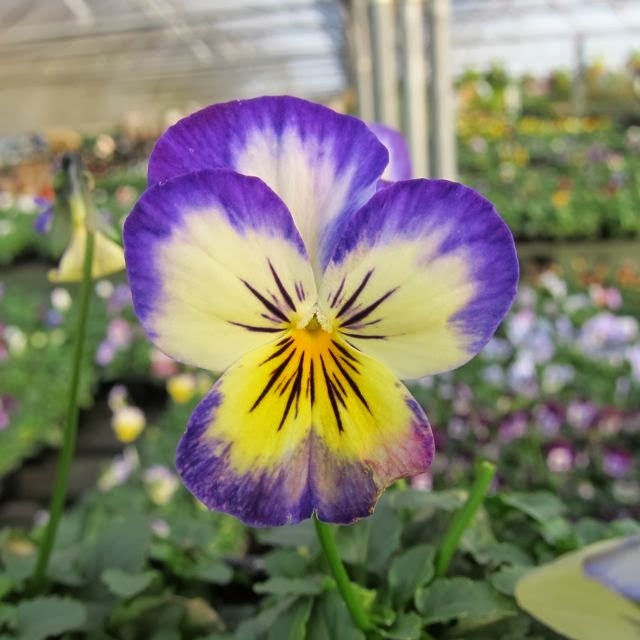 I love violas, too. Even when they reseed themselves in my weed patch of a lawn. Well, maybe especially then! :) Lovely photos. Happy Bloom Day! Hi Jane, glad to see that your Foxglove 'Illumination' is doing well. I bought one earlier in the year. It flowered OK, but finished early. Perhaps next year, when it's better established. How tall does it get? Your roses are looking beautiful too. Hi Rusty Duck, I got 2 Foxglove Illumination and whilst one gave up flowering back in August, the other is still flowering strongly. I too wonder what will happen next season when they are more established. 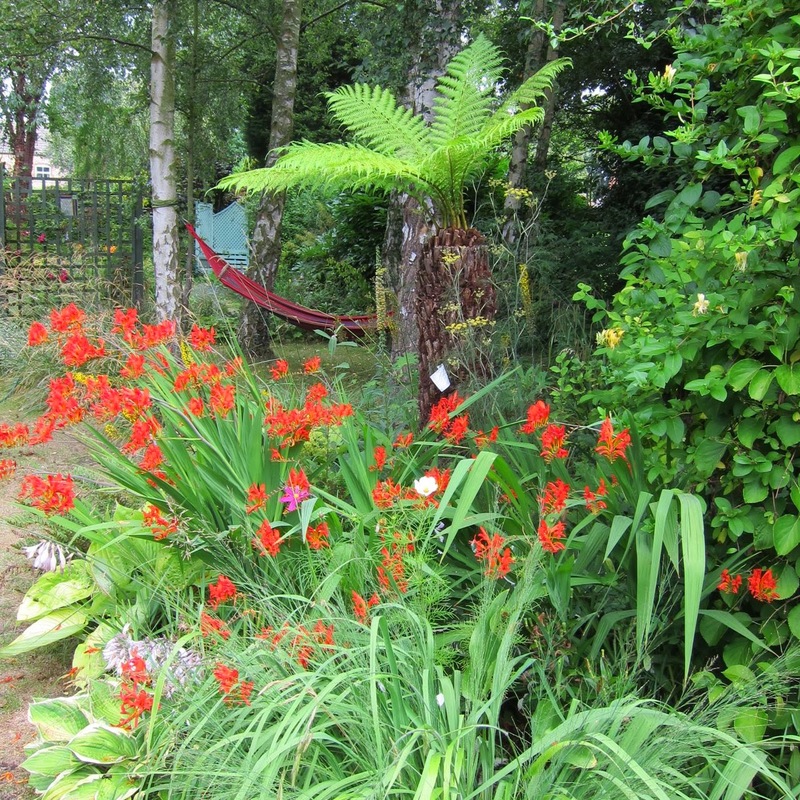 The one which finished early was, I think, planted in an area which was too dry. 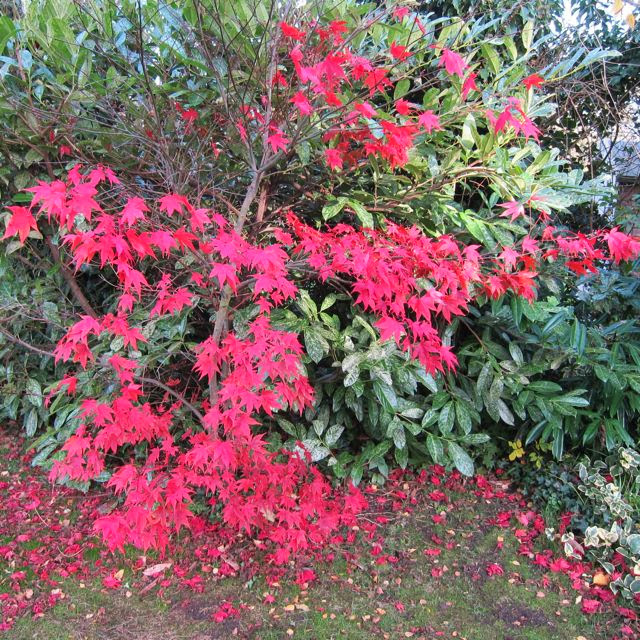 You have a lot going on in your November garden, lovely photos! 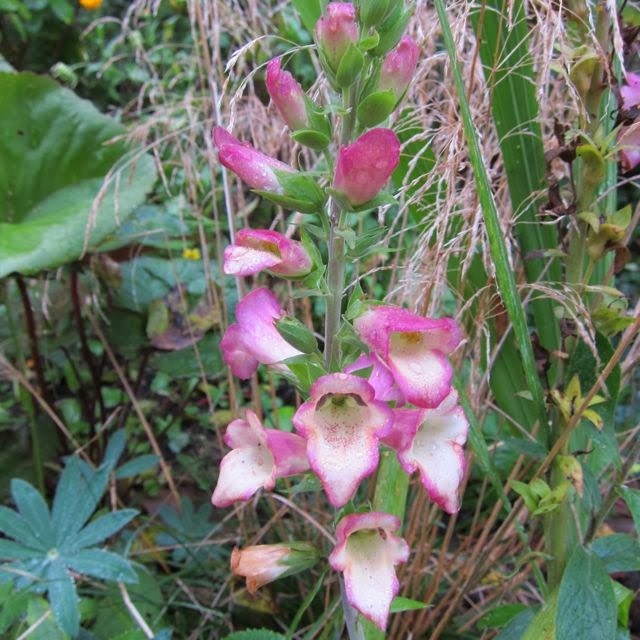 I looked at perennial foxgloves this year but ended up not buying one, how old is yours? It looks lovely, I might add yours to my wish list. Happy GBBD! Thanks for your comments Helene, go on buy one ! I wrote a post on my old blog (which broke !) saying how disappointing I found it, but I judged far too soon, as it has exceeded my expectations. 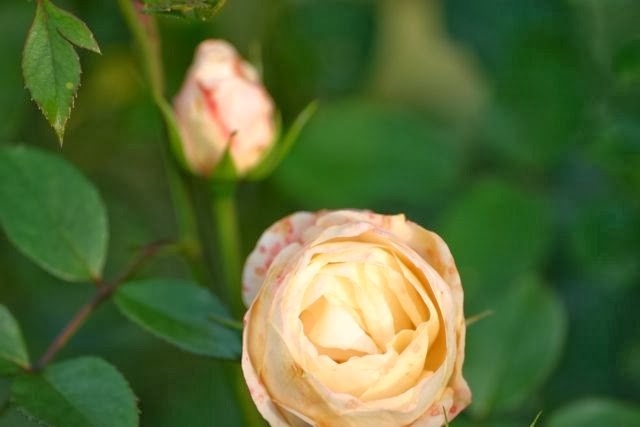 Roses were difficult to grow on the prairies although we did have some developed to stand up to the harsh winter cold and drying summer winds, the Parkland and Explorer series. Now I'm on the coast, with more of an English climate, I'm reveling in all the roses. I just can't make up my mind what I want to plant in my own garden. As for violas, I'm hoping they will spread across the vast blank space of the septic field. 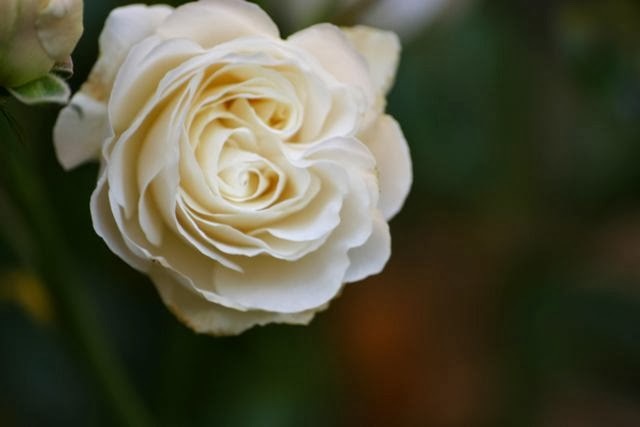 What a lovely time you will have deciding which roses to grow! For me it is a pain and a pleasure as I am so INDECISIVE !! It took me 3 visits and 3 hours to choose 3 new roses last month ! WE planted 4 rose bushes about a month ago and they're blooming again. Our cassia bush has been blooming for about 2 weeks. Our pentas are great, and we have a nice new crop of green tomatoes on the vines in our earth boxes. I hope to see some red on the tomatoes soon. We have some gerbera daisies in a large pot outside and 2 bush daisy plants are still blooming. Love your viola. 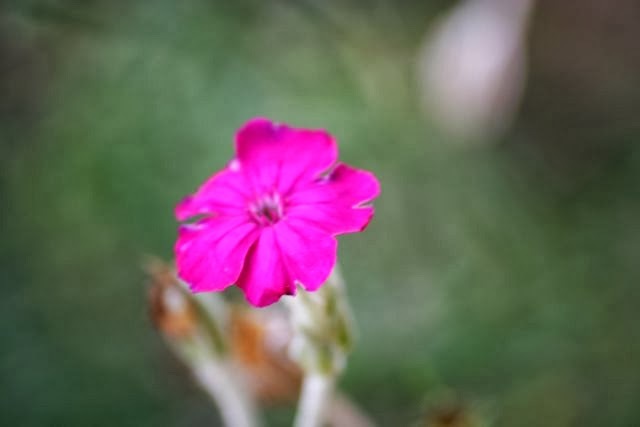 My lycnins finished flowering months ago, though I am sure it would have done better had I dead headed it occasionally! 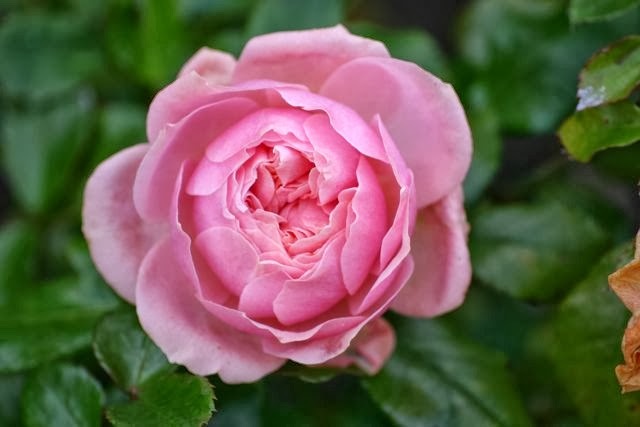 I was just reading about roses that carry on blooming late in to autumn. I have rosa rugosa, but it is a new plant so long since taken a rest. "Illumination" looks wonderful, I may have to give her a whirl in my own garden. Hi Janet. I have fallen in love with that little Viola too, 'Primrose Picotee', I have potted one up and it is now on the kitchen table so that I can look at it every day. I don't think it will be happy inside, but I shall imprison it until it begs for release ! Illumination is well worth the investment.